Not because consumers asked to be involved. Rather, because retailers have begun to realize the power that consumers have in driving markets. They want to capitalize and are pro-actively seeking customer involvement. 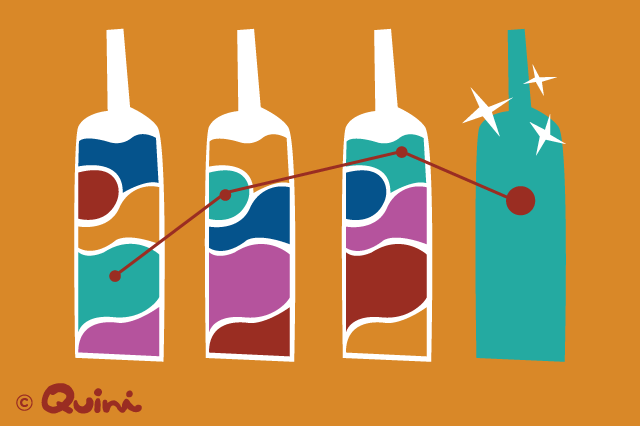 If consumer research works for cereals and automobiles, it must work for wine too. The wine industry has ignored this reality for far too long. Not so much the largest producers and retail organizations known (or frowned upon) for tapping consumer input for product innovation. But most everyone else who has been strictly winemaker centered and sales data driven. As consumer opinion begins to influence more of the products that make it to market, wine industry professionals who hold fast to the old ways will risk dire consequences. Including going out of business. There is a reason why not many wineries truly thrive. A big one is sustained long term growth. 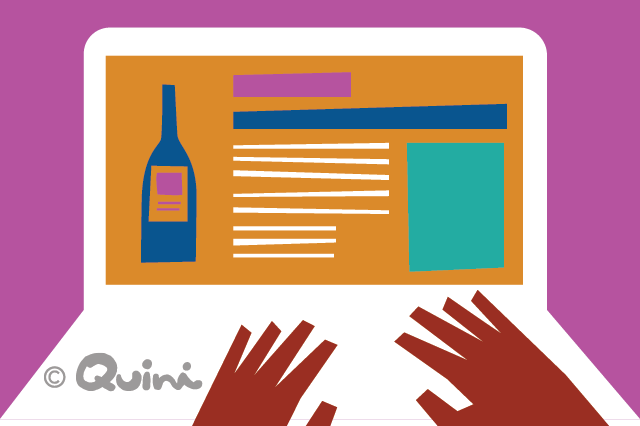 A marketing manager in a typical wine company suggests a new wine, based on internal staff opinion or consumer input. This manager is more likely to be told off, on the premise that wine making should be left to the winemaker. Pretty normal in the world of wine as we ‘knew it’. The marketing manager produces a new wine requirements document, with a large sales order attached, coming from the company’s largest retail client. A company with some 20, 50 or 200 outlets. The winemaker has a single choice to make. Produce the wine exactly as requested, or get replaced by another winemaker who will. Harsh? Not really. A wine producer will always have room to produce specialty wines. But when it comes to the balance sheet, the thinking must shift. Quickly. Else, the business goes elsewhere. Wine is like art, as many in the industry would say. Including me. From an economics point of view though, people either like the art or they don’t. No matter who the artist is. Last year in Canada, a large retail chain began to experiment with special request wines from its vendors. Led by a sharp, consumer focused executive, the company’s wine business expanded rapidly. To vendors’ surprise and at times argument, every wine the company configured turned into a top selling product or best seller. The reasoning? The wines were designed based on what the company believed customers will enjoy more. To boot, we recently bid one of these wines in a Quini consumer wine tasting, against name brands from Canada, Italy, France, Germany and Spain. Out of 16 competing products, the test product ranked third, beating many local and internationally recognized brands. Not bad for a wine idea the winemaker first resisted. Now vendors can hardly keep up with demand from this vendor. In the United States, Bevmo, which operates over 170 stores, went a step further. Last March the company announced that it had enlisted the opinion of 70 wine consumers to drive requirements for dozens of new wines. They went straight to the source: customers. This is a game changer the wine industry must heed. Retailers too. Bevmo is now working with around 20 wineries to create dozens of new custom products. You can read some of the details in Bevmo’s press announcement. When consumer input and insight are part of product development and decision making, outcomes are almost always better. That’s why companies like Procter & Gamble, E. & J. Gallo and other giants have for long relied on consumer input to drive innovation. In fact there are many decisions these companies will not make without consumer feedback and research. 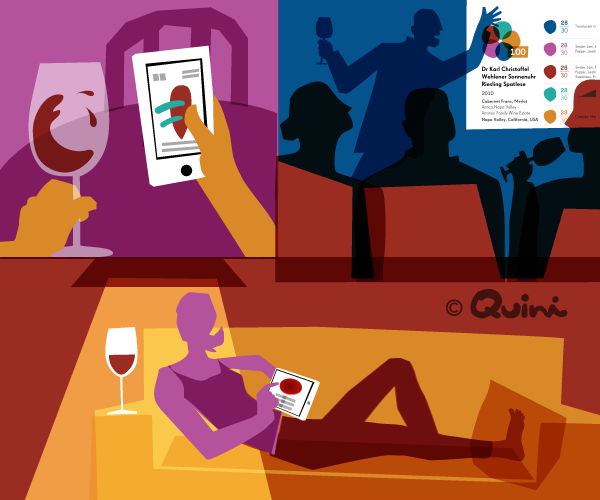 New technology and tools from Quini now make the process of gathering consumer sensory and attitude data easier, faster and less expensive for companies like Bevmo. The wine industry has much to gain from consumer feedback that wine tasters are so willing to offer. If we would just ask. Better decision making, or, as Napoloen Hill refers to it, accurate thinking, begins with a shift in mindset and culture. Driven by those at the helm. Challenging how things are done today, and pushing for better. Steering employees away from an attitude of ‘this is how we do it here’, to ‘how else should we be doing things’. Sensory and attitudinal data, research, real-time analytics, consumer insight, predictive modelling, data science and artificial intelligence must become part of the daily language in any marketing department. 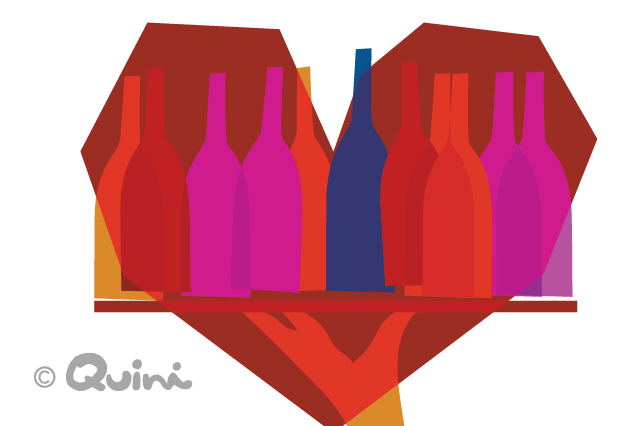 Whether you’re a wine producer, importer, retailer or large restaurant company. Budgets and effort must be allocated to collect and analyze consumer sensory and behaviour data on a continuous basis and in real-time. That’s the kind of data and information that answer questions that sales data can’t. Feedback that comes directly from those who buy your products. Information that gives you more leverage and generates products that attract repeat customers like honey to a bee. 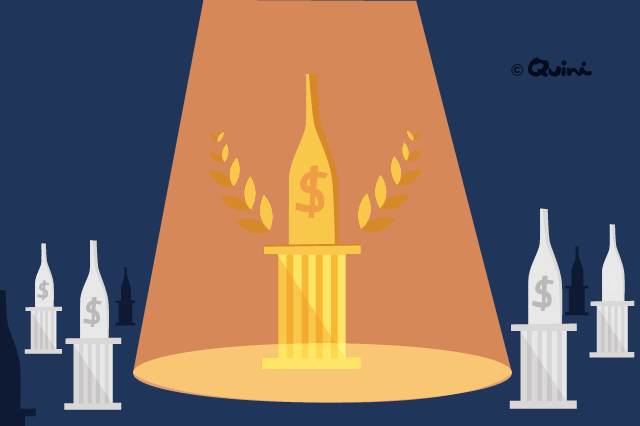 What is occurring now is that the wine industry is being put in an upright position. Not turned upside down. If you’re into accurate thinking and fact-based decision making, feel free to drop me a note to set time to look at the QUINI DATA™ analytics and artificial intelligence platform.